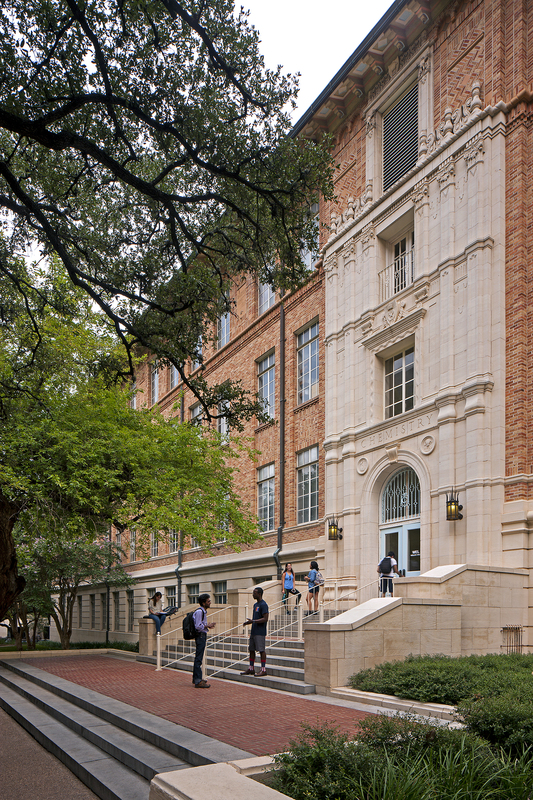 The Welch Hall West Wing is 56,000 SF in the 85-year old academic building and is home to the University of Texas at Austin’s College of Natural Sciences. 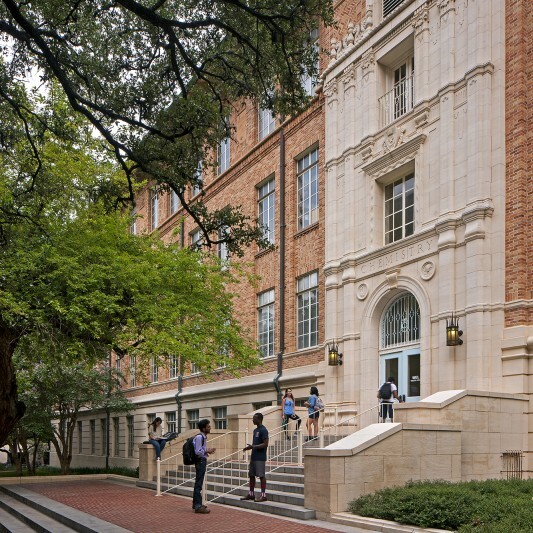 Beck previously renovated the 1929 East Wing of Welch Hall, and was brought back by the university to transform the West Wing into a modern academic science facility. 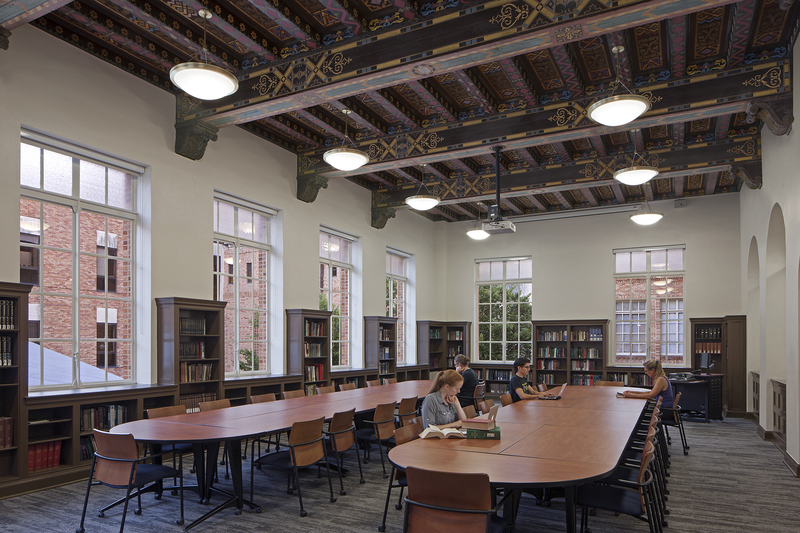 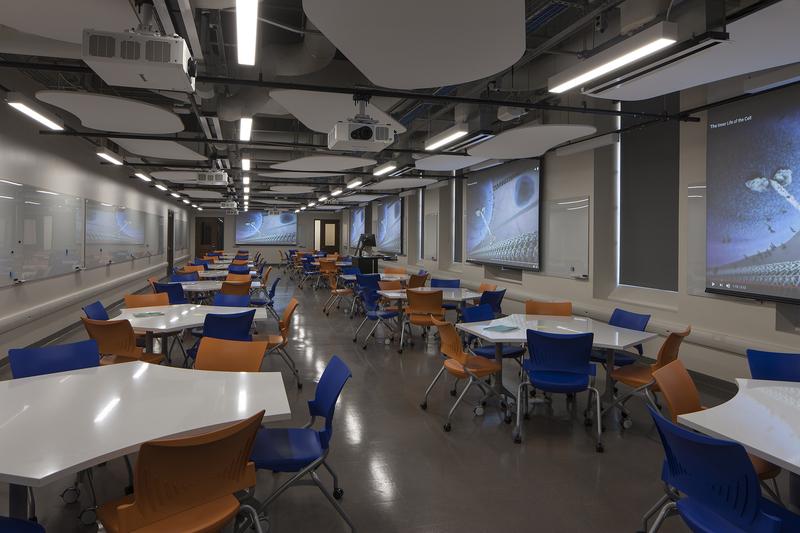 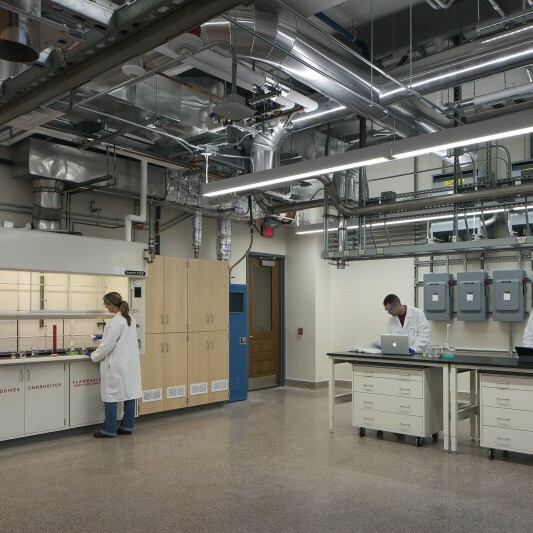 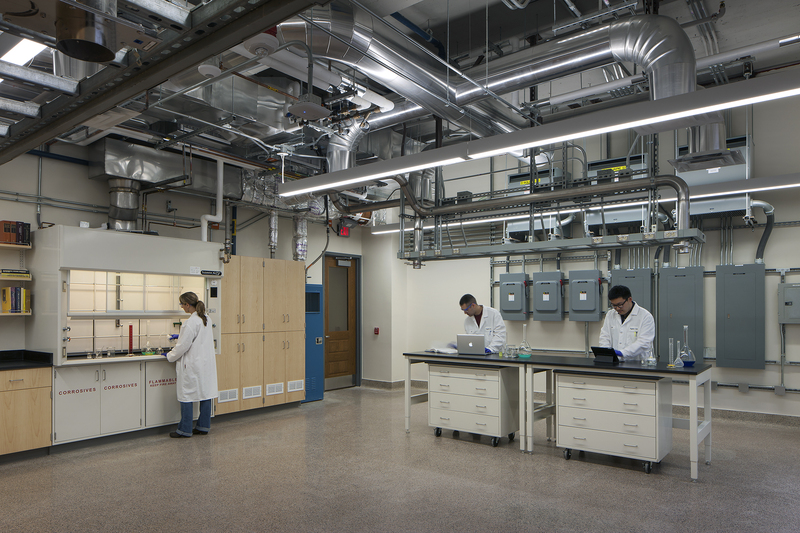 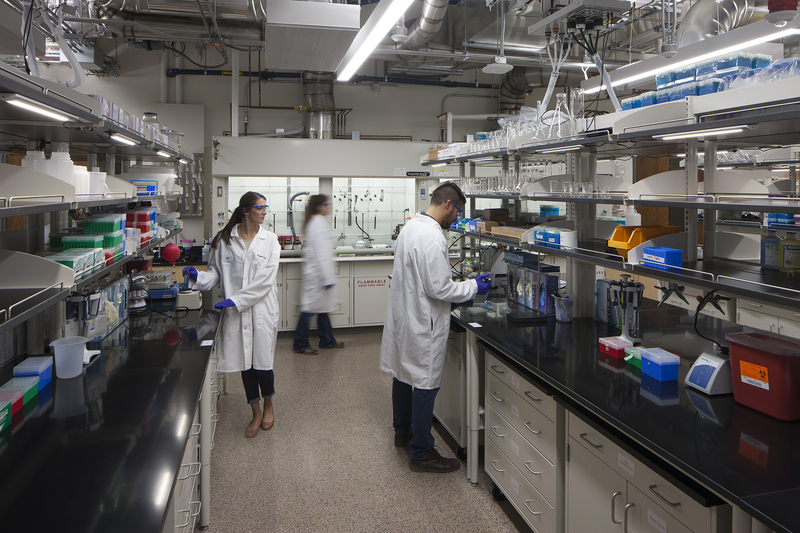 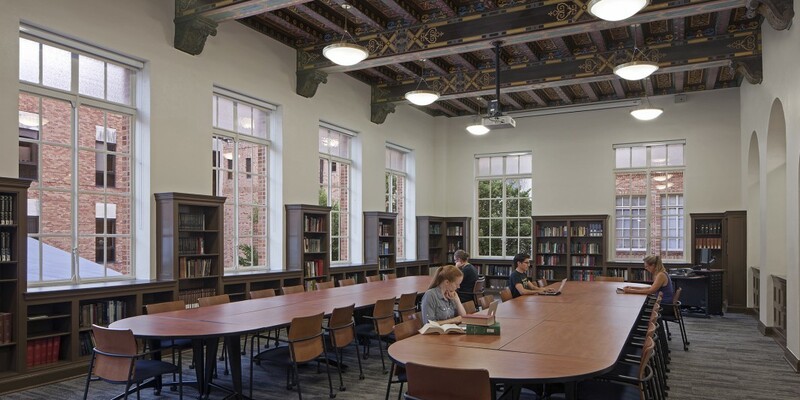 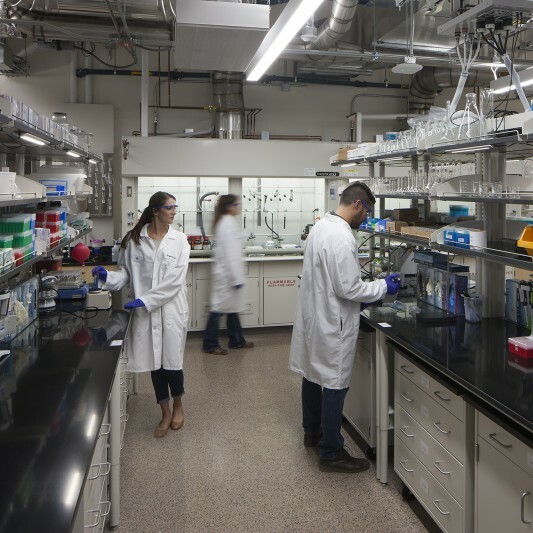 The renovations included abatement & demolition of existing laboratory interiors and replaced these spaces with a combination of chemistry research laboratories and undergraduate science teaching laboratories, classrooms and administrative offices. 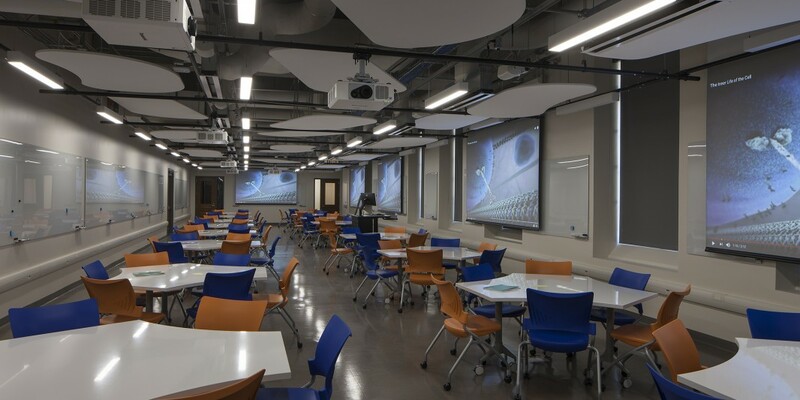 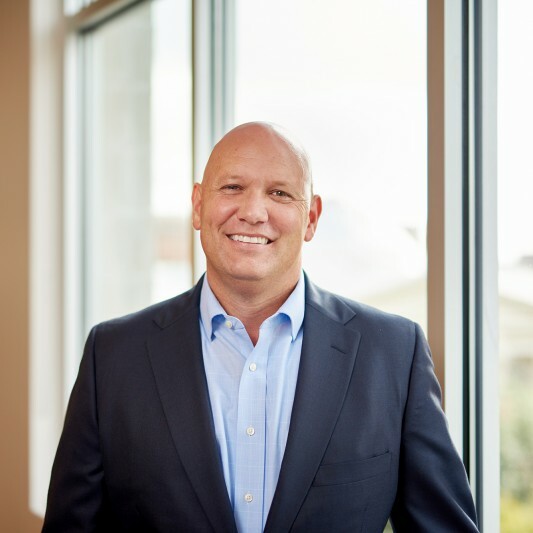 The scope of work required replacement of existing MEP systems, new fire alarm and fire sprinkler systems, ADA upgrades to restrooms, elevators and stairs, and other life safety code upgrades. 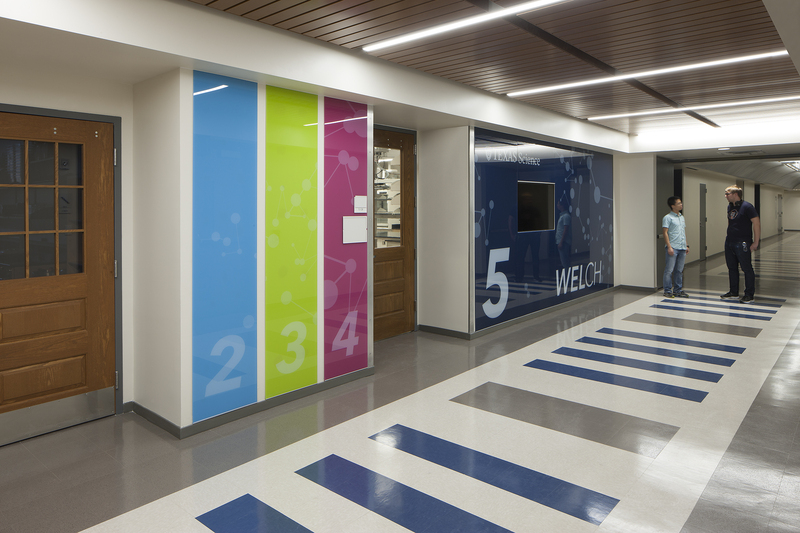 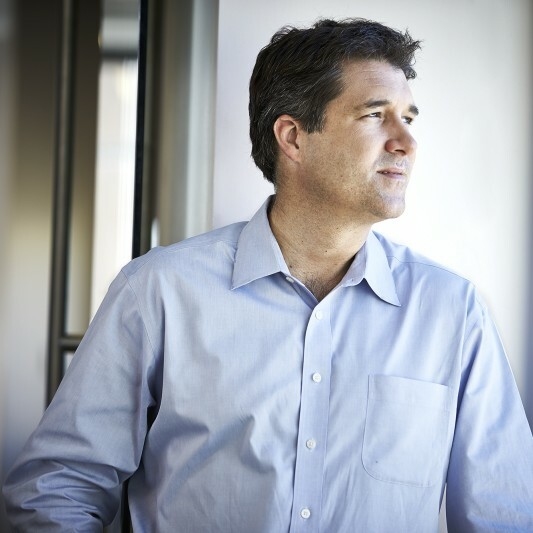 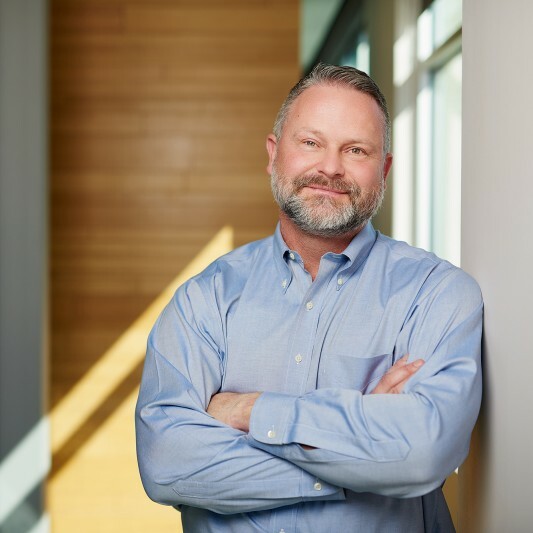 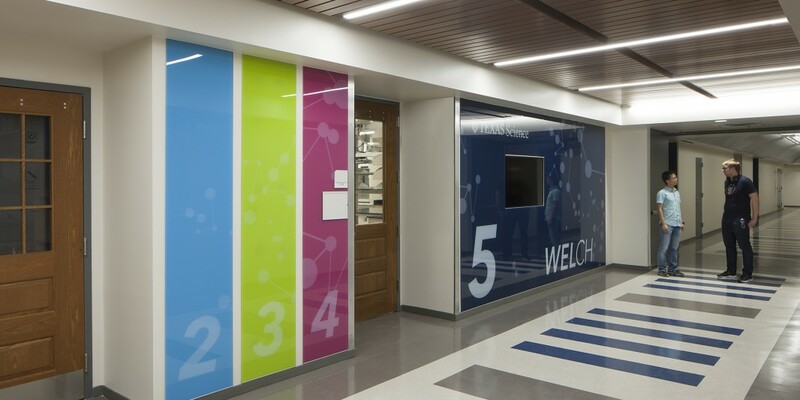 Beck was challenged to complete the bulk of these renovations in the operating science building during the school year, and successfully allowed the students and scientists to continue their research without interruption.